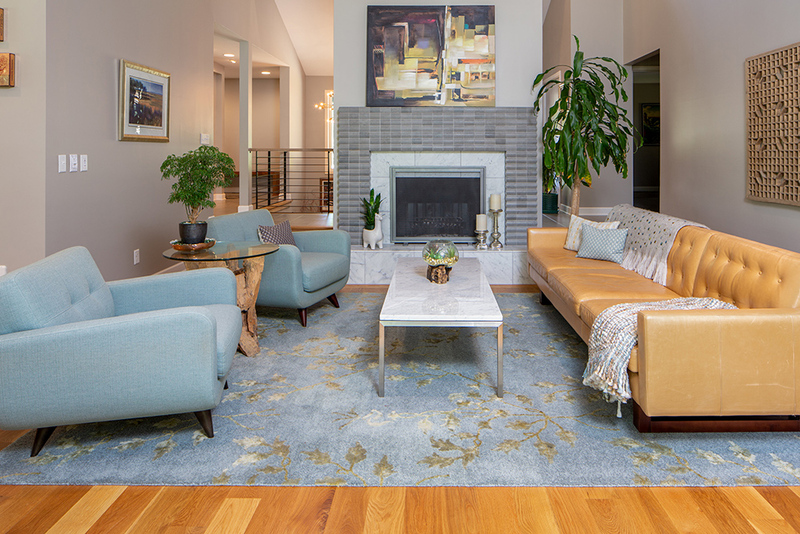 For the fourth consecutive year, Arbor Haus of Excelsior has won “Best Of Customer Service” on Houzz®, the leading platform for home remodeling and design. 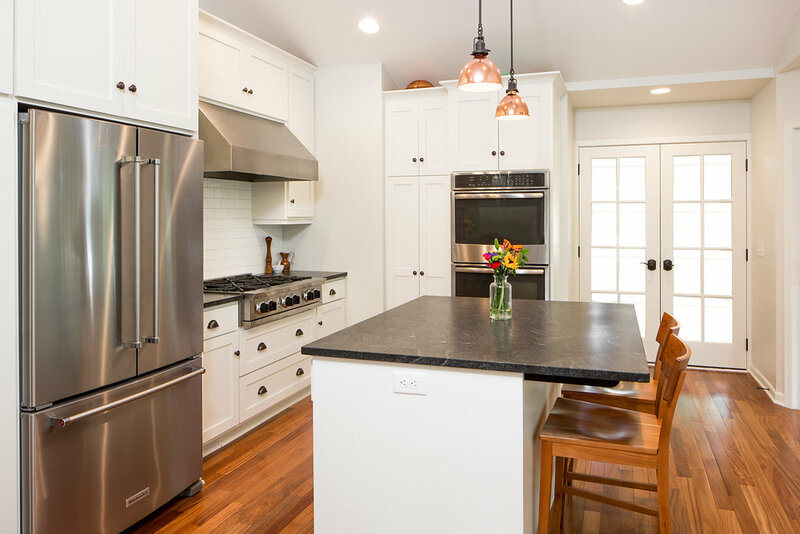 The Excelsior based remodeling contractor was chosen by the more than 40 million monthly unique users that comprise the Houzz community from among more than one million active home building, remodeling and design industry professionals. 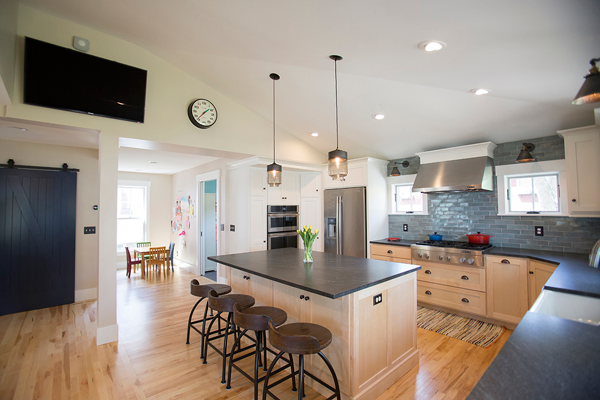 Brian Kirkvold, a recent Arbor Haus client wrote this review on Houzz: We love our “new” home. Nate and his team at Arbor Haus are invaluable partners. From the very first review of our needs, Nate provided great ideas for the layout, and guided us through the process. It is clear that Nate has a genuine desire to please his clients and deliver a great product. They are true professionals that understand the importance and individuality of each home. 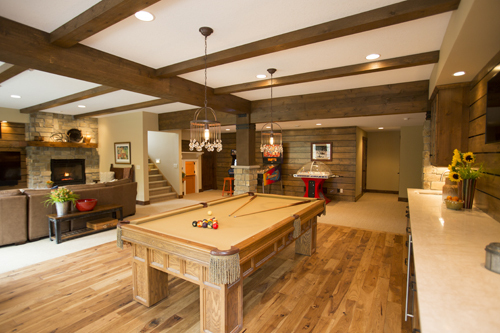 Thank you, Arbor Haus, for creating an amazing living space that makes us smile every day!